Looking for Buy My Car? Who Pays Best Cash for Cars? Where I can Sell My Car in NZ? 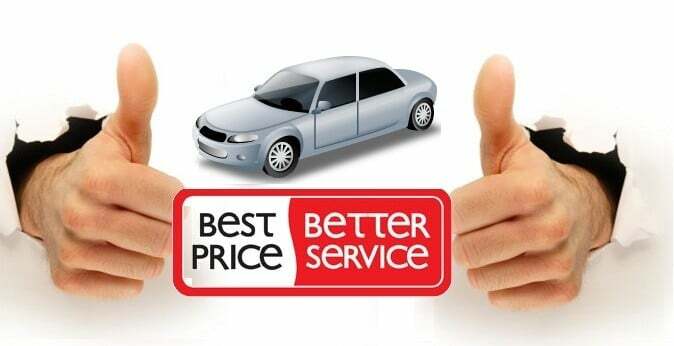 We value your car instantly, offer you Nationwide free car collection for when it suits you and we pay you cash before we pick up the car. Cash for Car NZ is Nationwide car removals company in New Zealand. Cash for Car NZ is buying cars for top cash. Selling your car with us Easy & Fast. Our vehicle buying process is quick & simple. We buy vehicles and we don’t charge any fees. Paying best cash for cars on the spot up-to $12000. Get Instant Cash for Cars Offer – Call us on 0800224000 or complete our online form to get a free no-obligation quote. Where can I Sell My Car in NZ?